Nine contemporary artists interpret a fresh Virginia Woolf’s ‘streams of consciousness’ novels. 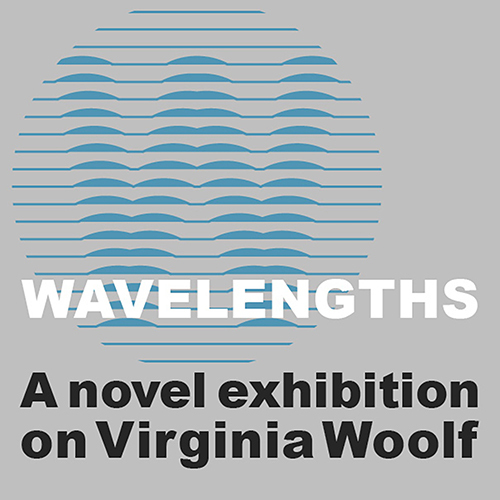 Through installation work, sculpture, photography, sound and video these artists reveal how Woolf’s narrative, themes and concerns remain uncannily relevant to today. With a late evening to meet the nine artists on Friday 21 September 6.30pm – 8.30pm.